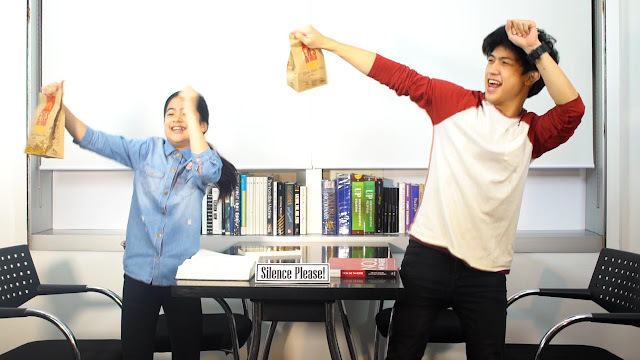 The Food Alphabet and More: PROMO ALERT: Make your weekend exciting with McDonald’s Shake Shake Fries #TrufflingShuffling Dance Challenge! 1. 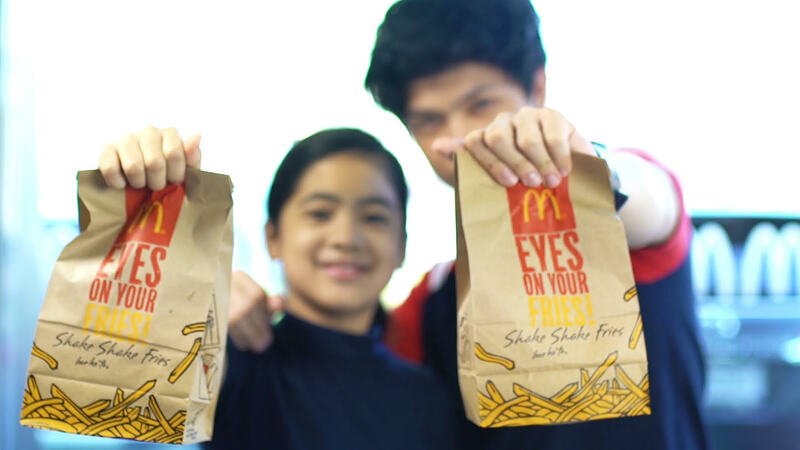 Grab a Shake Shake Fries bag and complete the missing dance moves in the Truffling Shuffling Dance video found on McDonald’s official Facebook Page HERE. 2. Take a video of yourself completing the missing dance moves. 3. Post your video in the comments section of the Truffle Shuffling Dance video on McDonald’s post HERE. Make the most out of your weekend and don’t miss out on this chance to be one of the 20 lucky winners who can throw a Shake Shake Fries party for you and your squad!